Himalaya Herbals Revitalizing Night Cream contains essential oils and vitamins that nourish and moisturize your skin from deep within. It treats dull skin and makes it soft and smooth. 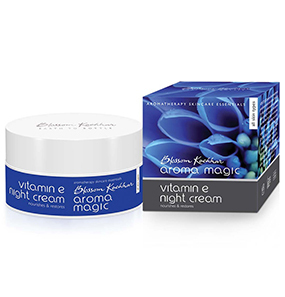 This night cream also works as a lightening agent that brightens the skin and diminishes freckles and age spots. 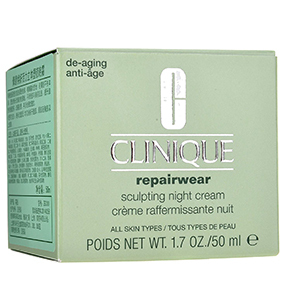 With constant use, this night cream improves the texture of your skin, reduces pigmentation, and repairs damaged cells. It comes in a simple double glass tub with a screw lid. 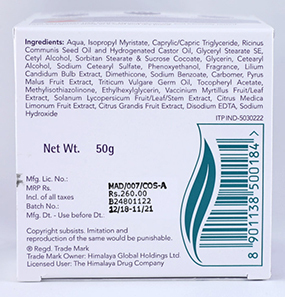 What is the list of ingredients of Himalaya Herbals Revitalizing Night Cream? 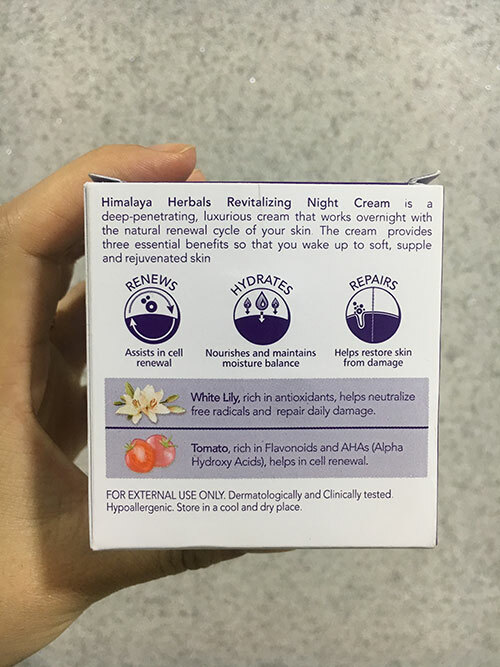 Does Himalaya Herbals Revitalizing Night Cream have any side effects? 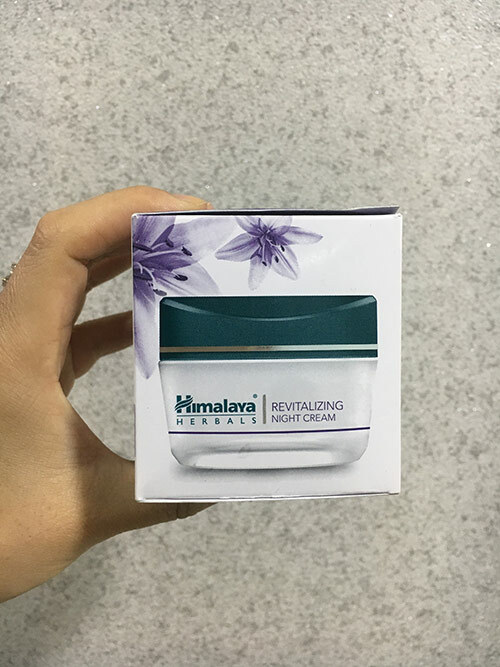 How to use this Himalaya Herbals Revitalizing Night Cream? 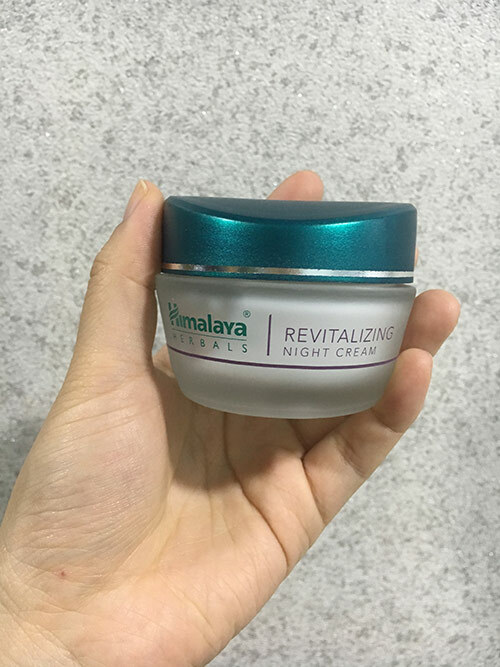 Can Himalaya Herbals Revitalizing Night Cream be used on acne-prone skin? 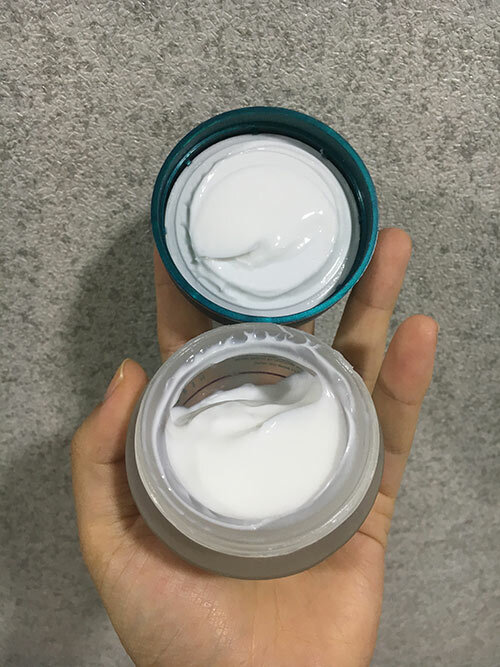 Does Himalaya Herbals Revitalizing Night Cream work on wrinkles? 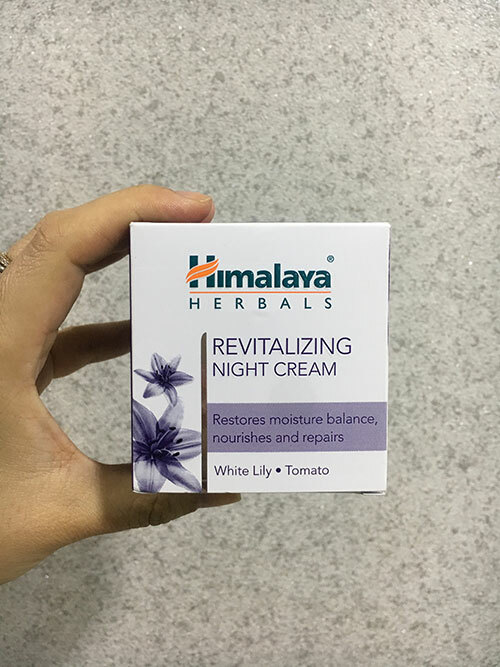 Can I use Himalaya Herbals Revitalizing Night Cream during the day? 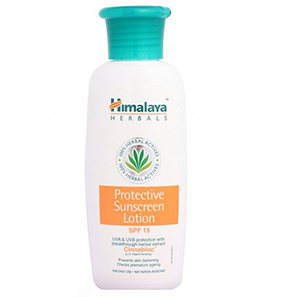 What is the shelf life of Himalaya Herbals Night Cream? 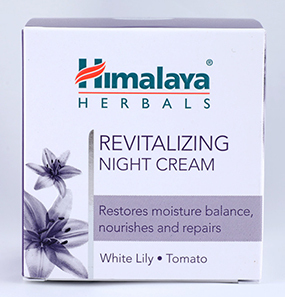 What type of skin is Himalaya Herbals Revitalizing Night Cream ideal for? When you sleep, your skin repairs itself. 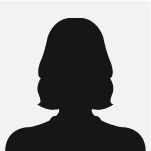 This is also the time when it is most receptive to products. That's why I believe night creams can help by moisturizing and nourishing the skin. 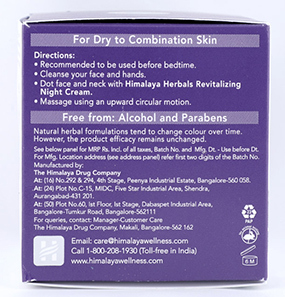 I purchased Himalaya Herbals Revitalizing Night Cream and have been using it for about one month now. 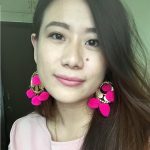 My skin changes with the season, and during winter, it gets the most stubborn. 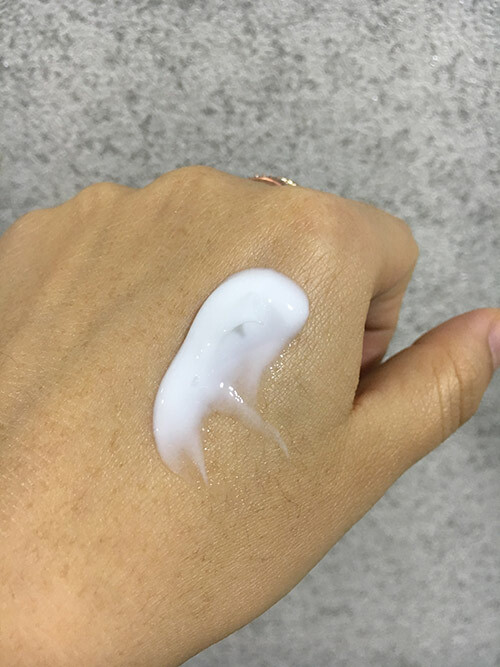 I was hoping for a good hydrating product for my skin when I bought this night cream, and I’m glad to say that it did not disappoint me. It’s pretty simple. 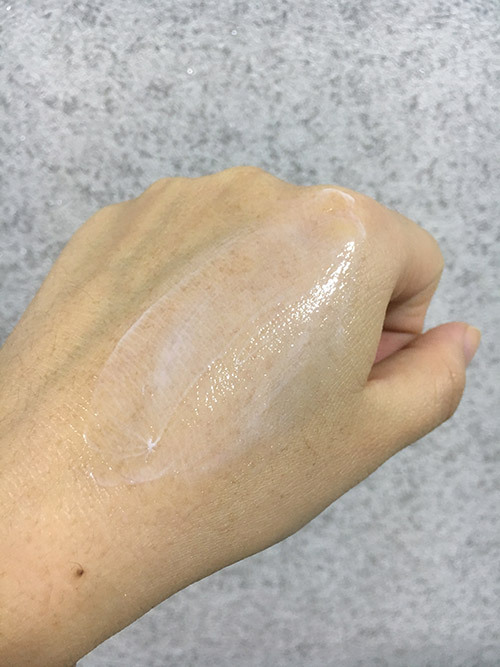 After my usual bedtime routine – removing my makeup with makeup remover, then washing my face with a facial cleanser – I apply this cream evenly on my face. It does not sit heavily on my skin. Instead, it feels light and soft, and my skin feels refreshed the next morning. 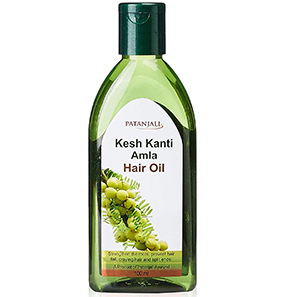 I have seen the changes in my skin because of this product. 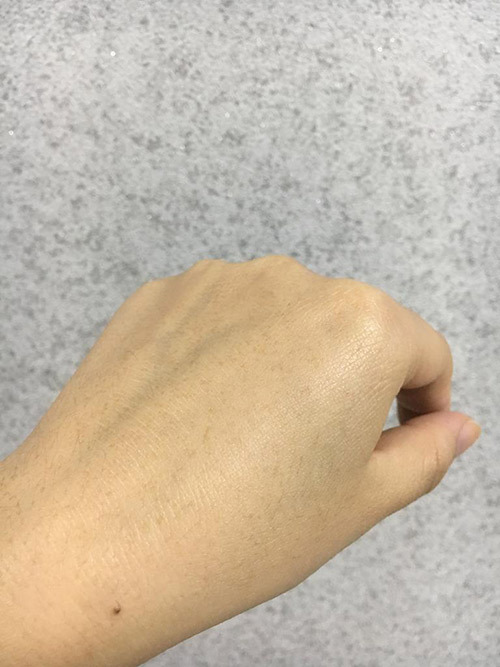 I have started to lose the flaky patches on my skin, but not all of it. My skin is much more radiant, and the texture is softer. However, I do have to say that, I have not seen any reduction in my pigmentation. Maybe it requires more time. I have no problem still because I have not experienced any breakouts. So all is good! It doesn’t matter what your age is. 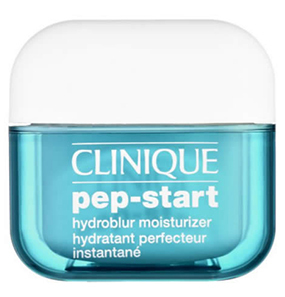 I’d recommend this product if you want to hydrate your skin. 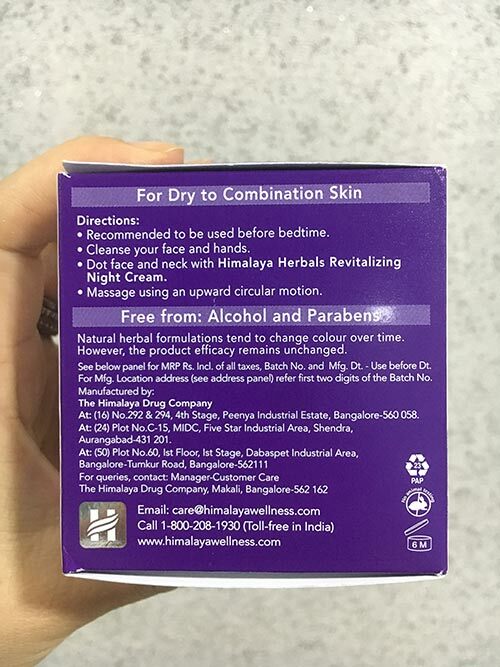 Himalaya Herbals Revitalizing Night Cream is definitely not for me. I have acne-prone skin, so when I used this product, my face became a bit too oily. So, I started developing acne again. Otherwise, it’s cheap, easy to use, and conveniently packed for traveling. But it just isn’t for me. 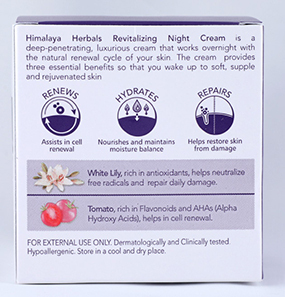 I would say that the Himalaya Herbals Revitalizing Night Cream is an average, generic kind of product. 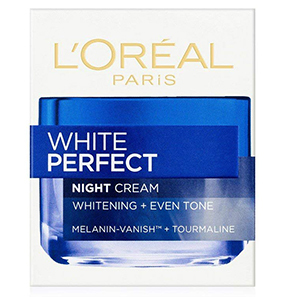 I don’t find any outstanding feature about this night cream. 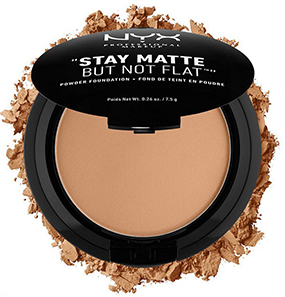 I mean, I have tried many different products, and it doesn’t really stand out. I don’t love it, but I don’t dislike it either. The good thing about it is, it does some of the jobs that it claims to do on the product description - such as quick absorbing and light texture. I have been using Himalaya Herbals Revitalizing Night Cream for a year now. I have no regrets, and I recommend it to everyone I know. It really changes my skin for the better. I wouldn’t say that my skin became suddenly smooth and supple overnight. It takes patience and consistency. Now, my skin definitely feels softer and more hydrated. One thing I didn’t count on was the fact that it claimed to lighten the skin tone. That surprisingly kind of did, because now, my skin looks a bit livelier, but not unrealistically lighter by several shades. 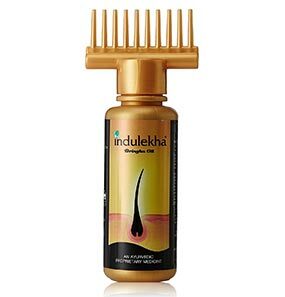 Overall, it is a good product. Other than it is not so moisturizing for dry skin, there are no negative effects. Apply it on your face and see how your skin reacts to it. 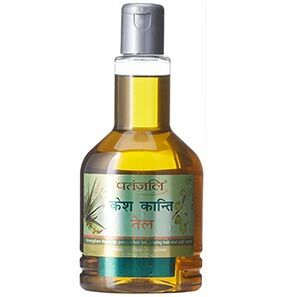 If you develop rashes or itching, stop using the product and see a doctor immediately. 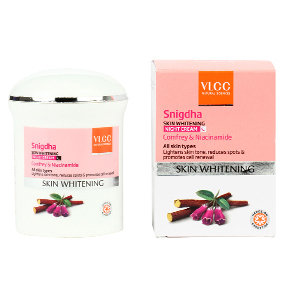 After cleansing your face at night, take a scoop of this cream. Massage gently all over in a circular and upward direction. Use regularly before retiring to bed for best results. Yes, it can be used on all skin types as Himalaya Herbals Revitalizing Night Cream is a lightweight, non-greasy, non-comedogenic, dermatologically tested night cream. No, it is beneficial for reducing pigmentation, dark spots, freckles, and blemishes but not wrinkles. 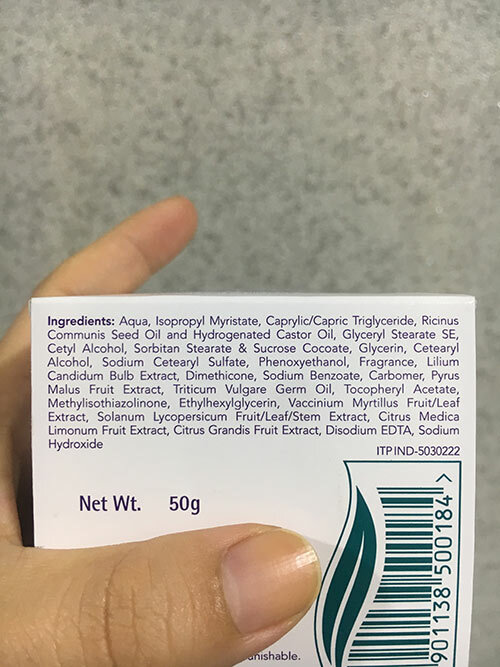 No, this cream has to be used only at night. The shelf life is three years from the date of manufacturing. 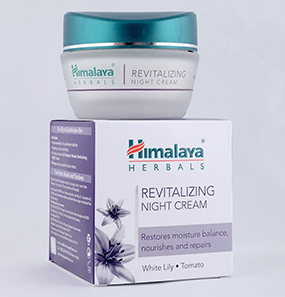 Himalaya Herbals Revitalizing Night Cream works best on normal to oily skin due to its lightweight formula. Dry skin types can use it, but it will not be moisturizing enough, especially during the harsh winter season.